Keeping the trees on your property in good shape is important for several reasons. First, making sure your trees look neat and are well cared for gives the entire property the look of proper maintenance. Allowing trees to become unkempt can give your clients the wrong impression about your entire business. Plus, commercial tree trimming is an investment in the health of your property’s trees. Keeping an eye out for damage and pest infiltration will ensure that trees remain solid and healthy for years to come. Keeping ahead of pruning and trimming will allow them to grow and prosper, offering the appearance of a well groomed landscape. Finally, proper tree trimming is essential to keep everyone safe. Watching for sight line obstructions; dangerous limbs; and even root invasion can all help to keep property damage and personal accidents at bay. This is important for any commercial business. Establishing a certain shape for your trees is important for a more uniform look. 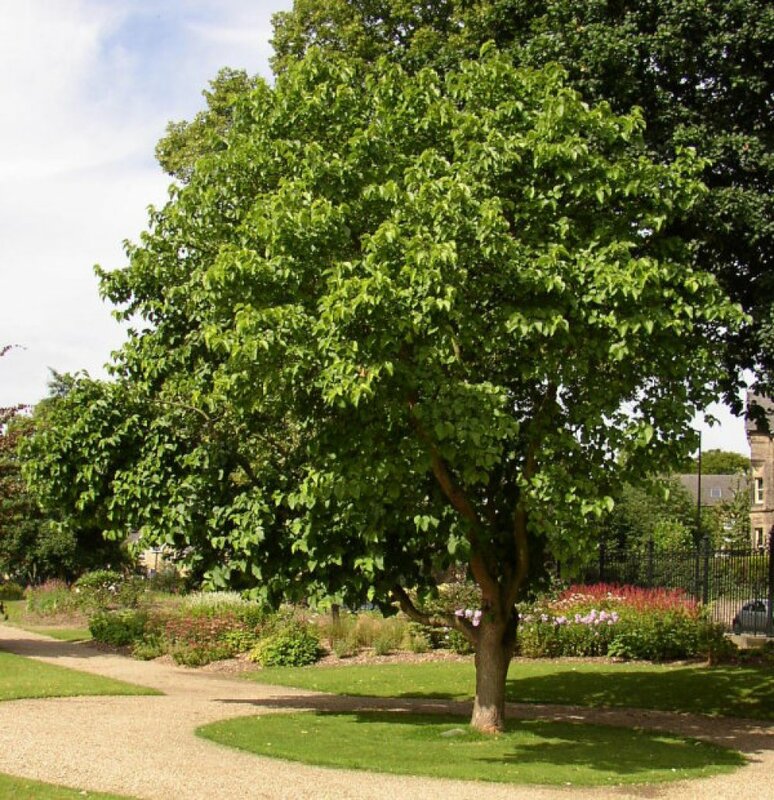 Using a professional service that knows how to safely and efficiently shape your trees is vital to ensuring that the trees remain healthy, while looking the way you want them to. By reducing a tree’s canopy (up to one-fourth), you can improve sight lines on your property and protect the trees from damage caused by too much weight on its branches. Expert tree trimmers know exactly which limbs to remove to offer the most efficient air flow and sunlight penetration for the health and well-being of the tree, as well as the aesthetic look of the landscaped area. When a tree becomes damaged due to the wind or storms, it is imperative that they be braced right away to avoid injury or property damage. If a tree can be saved, cable bracing is used to secure it to give it a chance to heal and become independent-standing once again. All-too-often property managers don’t think about tree trimming until a problem occurs. That may result in injury or damage. Based right here in Southern California, our Los Angeles commercial tree trimming experts know exactly how to keep your trees looking great all year long with regular inspections and maintenance.